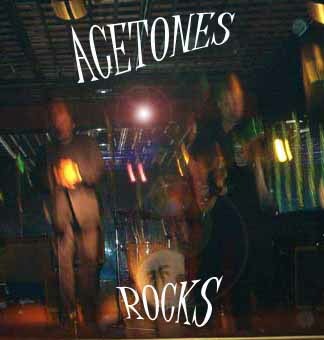 Acetones is a great party band playing rock 'n' roll, boogie and blues. Founded in 1999 and having performed at festivals, concerts and clubs all members have long experience and strong musical backgrounds. They have their own unique sound and are always playing with good feel and balance - never too loud. 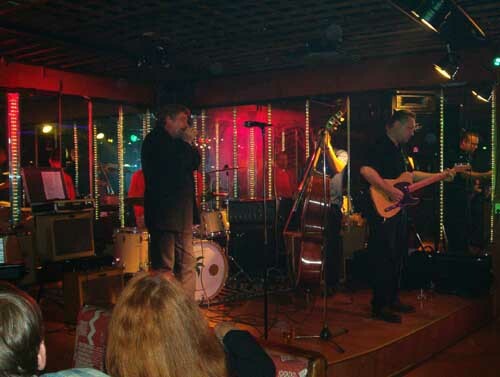 With wide selection of songs there's something for everyone to dig and dance. 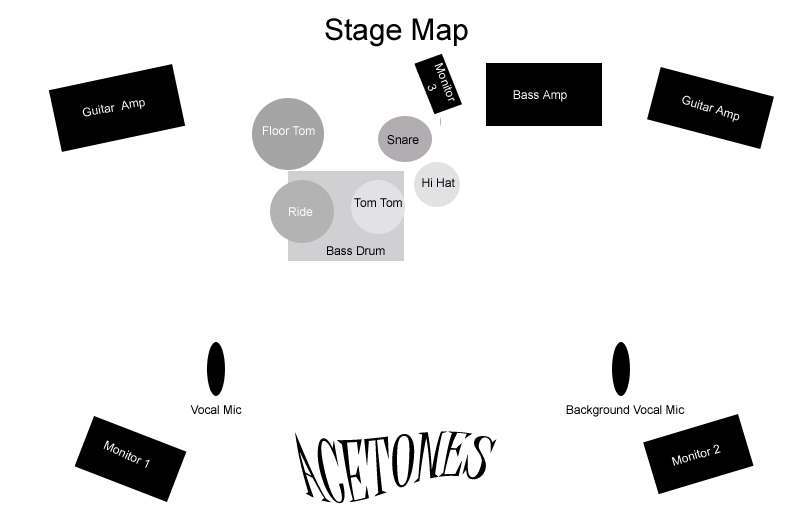 When Acetones is on the stage it's time to have fun and Let The Good Times Roll!